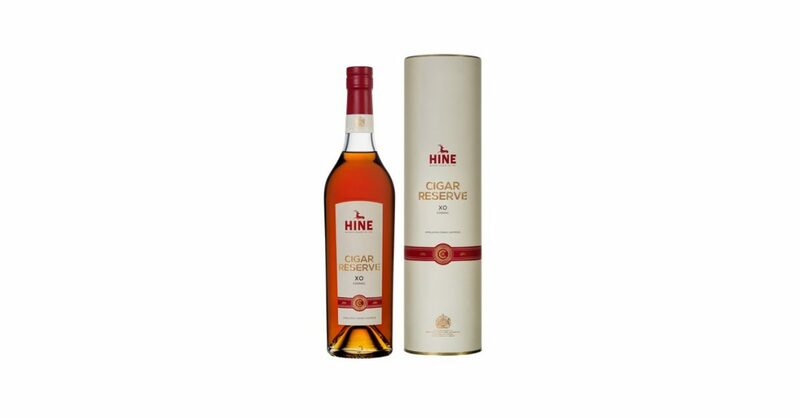 Hine Cigar Reserve Cognac has returned to the UK market with a brand new look. It is available for selected shops, restaurants and bars. The cognac remains the same popular XO as previously but it now has a new style presentation bottle and canister, bringing it in line with Hine’s recent rebranding. 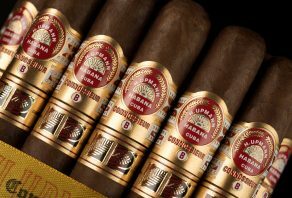 The Cigar Reserve was originally launched in 1996 and is the creation of Bernard Hine and Nicholas Freeman, the late Chairman of Hunters & Frankau. 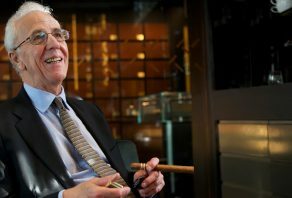 The two gentlemen first met in 1986 and the subject of creating a cognac specifically for the Havana cigar smoker came up. There followed a lengthy, and no doubt enjoyable, period of tastings, samplings and trips back and forth between London and Jarnac before they were satisfied with the outcome. The result is this rich and distinctive cognac which has been allowed to age for over 12 years in the Hine cellars of Jarnac and an ideal companion for a good Havana cigar.